> 2015 Wandsworth Honey just harvested! 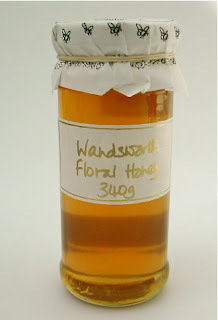 Yep Wandsworth honey is back in stock. Collected from the bees at the shop and hives in the surrounding area of Wandsworth. A light to med coloured honey with great flavour. 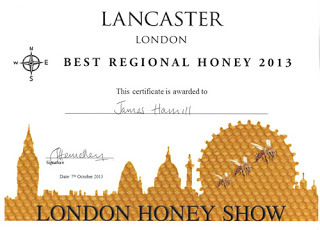 This honey won the Best London Honey Award at The London Honey Show two years running. There was tough competitors from all over London and the best part, it was voted for by the tasting public!